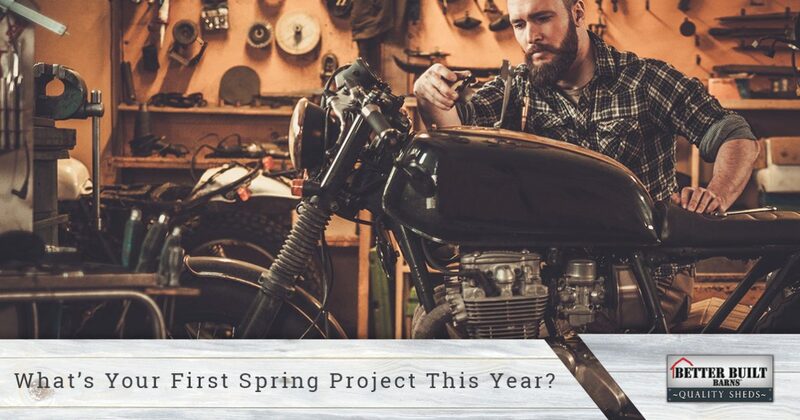 What’s Your First Spring Project This Year? We wrote last time about building your new workshop, and if you have the process underway to create your new custom shed or garage, then you might be thinking about the first project you’ll start on once spring arrives. Even though that’s still some time from now, it’s never too early to begin thinking about what you’ll work on in your new shed. At Better Built Barns in Oregon, we love helping people design and build the space where they can create the things they want! 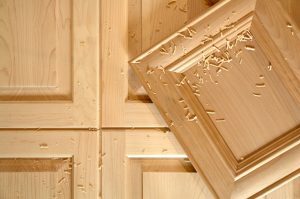 Perhaps you’ve been thinking about remodeling your kitchen for some time, but you didn’t have the space necessary to build new cabinets. You want to do the work yourself, but you couldn’t run saws and other power tools during the winter while the cars are parked in the garage. With a new outdoor shed, you can have the space you need, as well as a spot to store all of your tools, clamps, and more. Before you know it, your new cabinets will be finished and your new kitchen will be done! If you’re a car lover, then you may have worked on a few restoration projects over the years. If you have another engine that you want to rebuild, you may be counting down the days until spring arrives so that you can work with the garage door open. If you don’t have the space to work on the engine, putting up a new building in the backyard can give you the room you need for your floor hoist and other equipment. Once spring arrives, you may not plan to hang around your property all the time; instead, you may be planning to hit the road on your bike. If you have several bikes (one for the highway, one for the mountains, and one for cruising around town), and lots of cycling gear, then you need somewhere to store everything when you’re not using it. You also need a spot where you can work on your bikes while staying out of the weather, and a custom storage shed can be the perfect solution. Lots of people love to paint, and you may look forward to spring each year so that you can capture the colors of the blooming flowers and the sight of your favorite birds. Having a spot where you can sit with the door open and practice your plein air painting can provide you with the inspiration you need to finish more of your artwork. You’ll also have a place where you can store your canvases and paints, without taking up precious space inside the house. 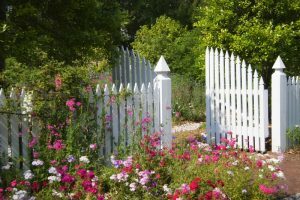 What new spring season would be complete without a thorough cleaning of your house and yard? Some people dread spring cleaning, but if you love it, you might be looking forward to going through closets and getting rid of those old things you no longer need or want. If you’re in need of somewhere to store certain items until you can sell or donate them, a backyard shed can be the ideal spot. You don’t plan on storing things there forever, but putting everything in your new shed will protect it from wind and rain. If you have a yard or garage sale every spring, you can use your shed as a place to sort and tag everything, instead of doing it in the living room or dining room. If you’re interested in learning more about our custom sheds and how you can get started on your design, contact us today. We’re proud to serve the people of Oregon, and we look forward to hearing from you! Simply fill out the form below and a member of our team will respond as soon as possible!